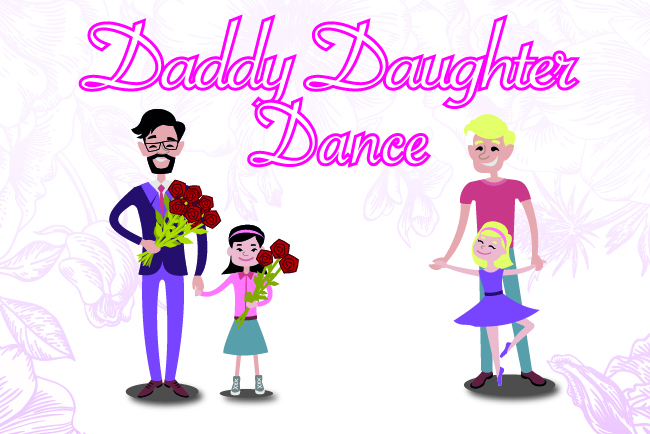 Join us for our special Daddy Daughter Dance event! that Lost Worlds Myth & Magic has 30,000 square feet of adventures to be had for the youngest dragon and the nobelest knight or wizard. Join us and put your knightly skills to the test! Make every celebration and family outing unforgettable at Lost Worlds in Henderson, NV. The only Family Fun Center of it’s kind! Plan a fun, adventurous party with us for your next occasion. Birthdays, corporate events, fundraisers, and special events are welcome! We'll handle every detail so you can enjoy the party. We boast the biggest and most fun attractions in the land! Play a game of laser-tag, conquer a rock-climbing wall, test your skills through our very own ninja warrior course, and more! Our huge facility houses many outlets of fun and activities for every age. Let us help you plan your next family outing, birthday party, or group event with these special promotions! 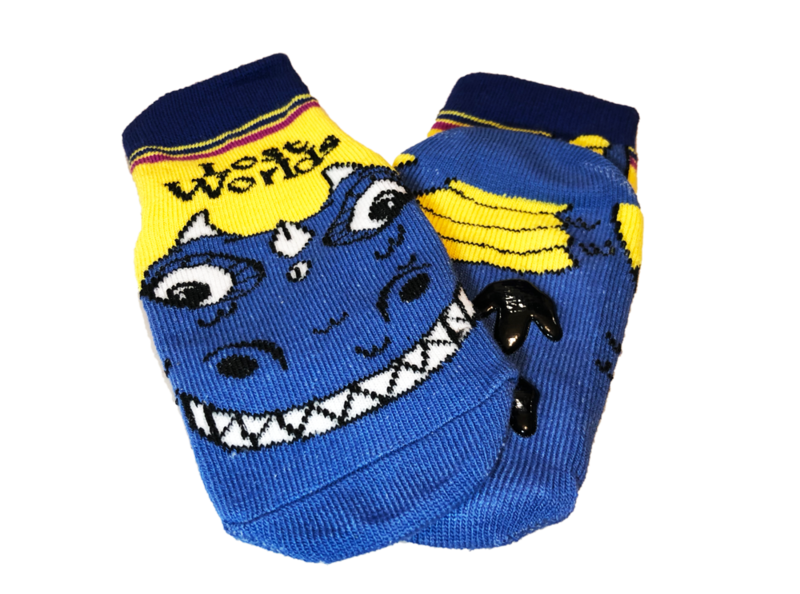 Why is it required that all guests enjoying our attractions wear specific Lost Worlds Myth and Magic socks? Click on your answer! a.) Because they are super stylish and go with most outfits. b.) Because who doesn’t need a slip-resistant pair of socks? c.) Because we’re trying to corner the sock market. d.) Because it’s our policy and we care very much about your health and safety! Yes, you’re right! (Although our socks DO look great on most everyone.) Our policy requires that all guests wear specific, non-slip socks sold only at Lost Worlds Myth and Magic. To assure that the socks meet our standards, we can’t allow socks from other facilities. We take seriously the responsibility to do our best to keep you safe. So, SOCK ON! Socks are $2.95 each and are reusable. Featuring laser- tag, mini- bowling, climbing walls, tube slides, build a friend workshop, ninja warrior course, arcade games, super play structure and more!